Disputes are an unenviable but inevitable part of being a property manager. From rent to maintenance and repair issues to quarrels between tenants, you’re going to have to get involved in running arguments between two or more parties. While there’s no silver bullet or magic wand when it comes to disputes, you’re likely to find that digital property management can help you to minimize them in some situations. Unless you’re one of those people who simply remembers everything, you can probably relate to having forgotten something that later turned out to be important. When it comes to property inspections, forgetting to follow up on something could mean more trouble down the road, and in some of those situations there will be disputes and recriminations. Scenario: some tenants have moved out, and you’re conducting an inspection. You notice a suspicious pattern of dark blotching on the bathroom ceiling. Is it mold, or simply grime? You’re not sure, but you make a mental note to follow up with your maintenance team. One week after the new tenants move in, they protest that there is an infestation of mold in the bathroom. What was your mistake? Simple: you made a mental note. A digital property management app can provide you with voice-to-text, perfect for dictating a note you can review later. It’s quite an improvement over trusting one’s memory, or carrying around post-it notes. 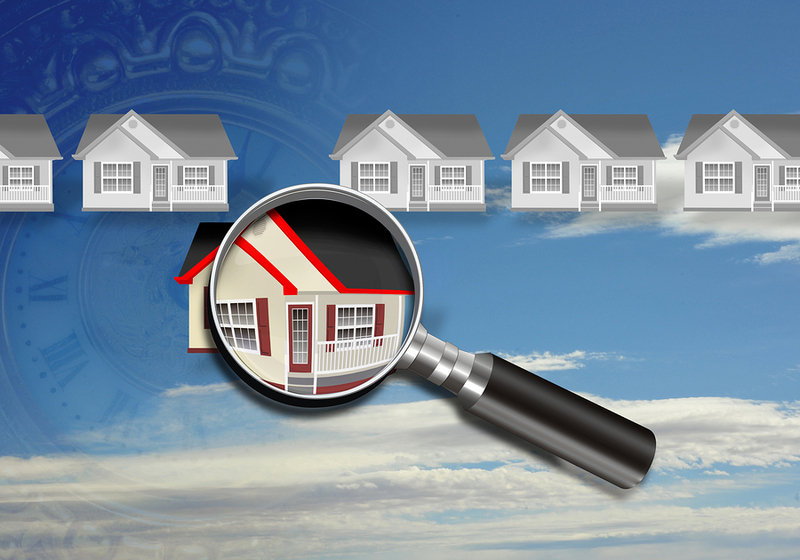 Inspections typically require you to take down a great deal of information about a lot of different things. That’s why it pays to be very attentive to detail in the property management business. You’ve probably done inspections where you had to fight to suppress the urge to be overwhelmed at how many different things you had to document. The fact of the matter is that some tenants leave a great deal of work for other people when they move out, and all of that work has to be properly documented and completed before you can move someone else in. As with the example above, the more thorough you can be in documenting anything that looks suspect, the better. With digital property management, you can avail yourself of industry standard checklists formatted to cover everything you need to keep track of. Alternatively, you can use your own custom-designed checklists. Formatting is also very easy with digital property management, since the app essentially takes care of everything for you. You can even sign off on reports using your device’s touchscreen. There is probably no such thing as being too organized in the property management business. You have a lot to keep track of, and many people are counting on you to do it correctly. Everyone overlooks things from time to time, but when it comes to property management it is absolutely vital to minimize this as much as possible. With a property management app you can import your properties, organize your schedule, and carry out inspections with more ease than ever before. While there is no guaranteed, reality-based way to prevent all disputes from occurring, if you are well-organized you will be that much better prepared to head off as many disputes as possible.